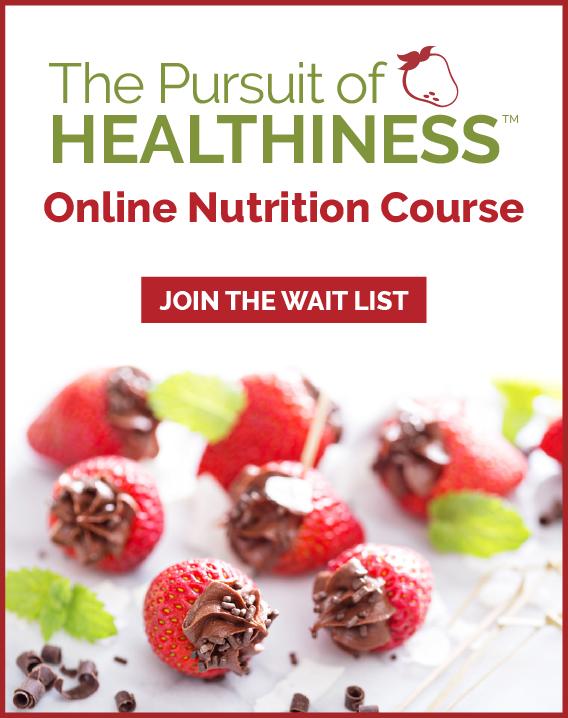 Life as an Eating Disorder Dietitian | Health Stand Nutrition Consulting Inc.
By Registered Nutritionist and Calgary Eating Disorder Dietitian Richelle Tabelon on our team who specializes in nutrition support for problematic emotional eating and eating disorders such as anorexia, bulimia and binge eating disorder. This picture makes me smile! It was sent to me by a client that is recovering from an eating disorder…she is rediscovering food ENJOYMENT and ate some dessert! This is one of the exciting parts of my job. 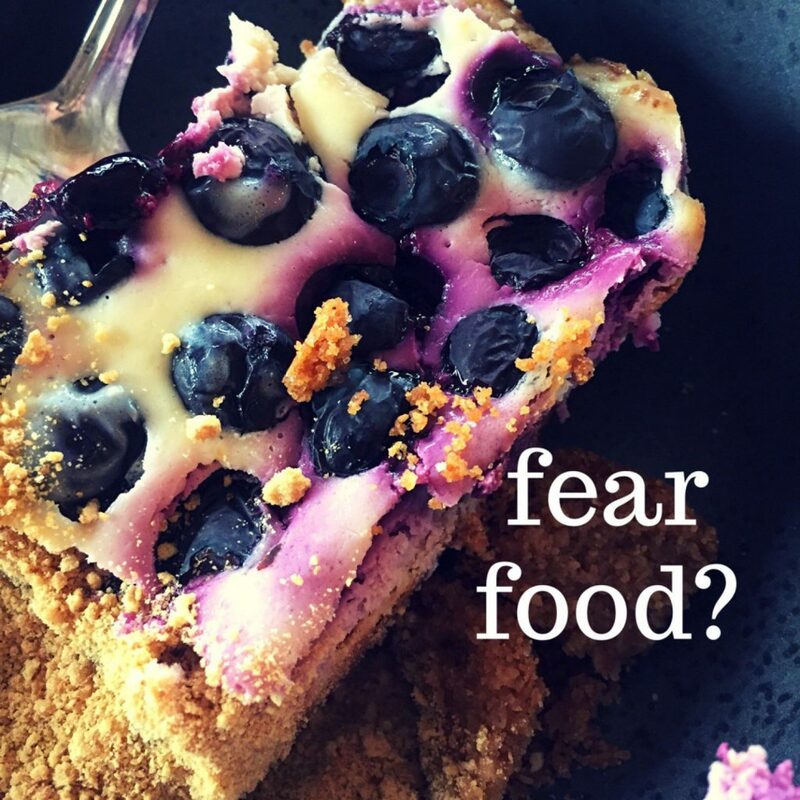 Fearing food is REAL for many people struggling with an eating disorder such as anorexia, bulimia, ARFID (avoidant/restrictive food intake disorder) or binge eating disorder. As an eating disorder dietitian, I know it can be really anxiety provoking for some people to break their set food rules and allow themselves to eat foods they used to enjoy. The noise and fear that they won’t be able to control themselves can be overwhelming. That’s why we always take small steps and if needed initially just explore what this might look like. 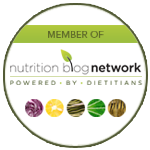 For more information on our Calgary nutritionist services and Eating Disorder Dietitian support by Richelle Tabelon please CONTACT US. Richelle specializes in helping to improve your relationship with food and your body. 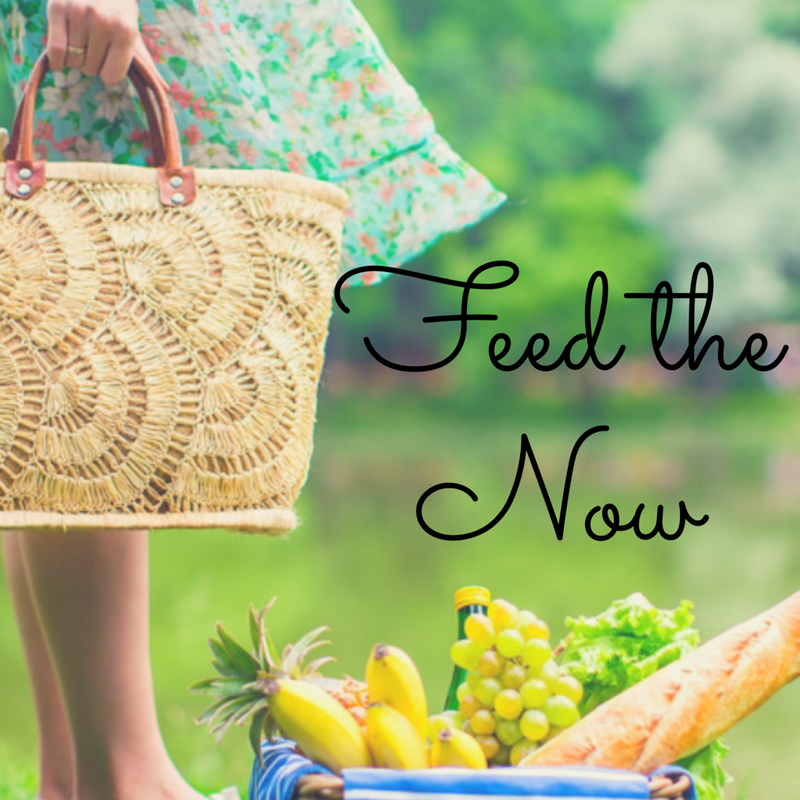 As a well respected Calgary dietitian she can help you with nutrition support for eating disorder recovery for anorexia, bulimia, ARFID (avoidant/restrictive food intake disorder), binge eating disorder and problematic emotional eating. She will work with your physician and psychologist to make sure you are supported to re-establishing your physical health. 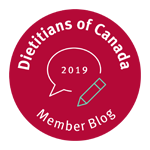 For more information about our Calgary Eating Disorder Dietitian services and virtual online Registered Nutritionist services visit: Nutrition Counseling. You can also phone our office at 403-262-3466 to speak with us confidentially about your needs.